Gavin has extensive experience of cross-border corporate transactions, including public company takeovers, private mergers and acquisitions, joint ventures, public securities offerings, capital reconstructions and demergers. He acts for financial investors, corporates and investment banks. Gavin has been deeply involved in our Brexit work since the EU referendum was first proposed. As well as advising clients on the implications of Brexit, he is spending considerable time participating in detailed discussions with various arms of the UK Government charged with handling Brexit. Dorothy is a Consultant in Competition, Regulation and Trade. 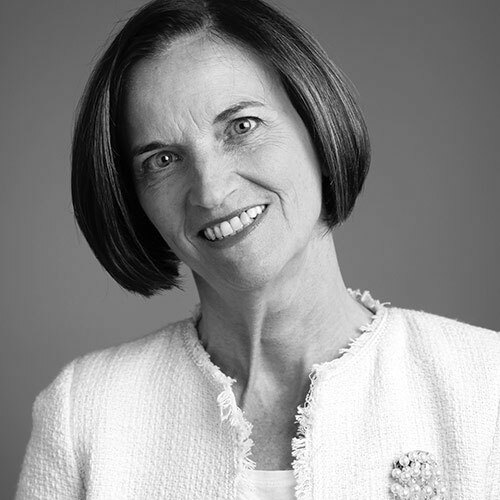 In addition to Competition, Law she has a background in financial law and is Chairman of the City of London Law Society (CLLS) Financial Law Committee and a member of the CLLS Competition Law Committee. She is one of the HSF Core Brexit Team and writes and speaks extensively on this topic. Paul is a commercial lawyer specialising the introduction of new regulatory regimes, sector privatisations, restructurings, infrastructure projects and other complex government procurements. Since the EU referendum Paul has been part of the HSF Core Brexit Team. As well as advising clients on the implications of Brexit, he is spending considerable time participating in detailed discussions with various arms of the UK Government charged with handling Brexit. He also sits on several committees which assist the work of the Department of Business, Energy and Industrial Strategy’s Professional & Business Services Council (PBSC). He sits on the LexisPSL Energy Consulting Editorial Board. 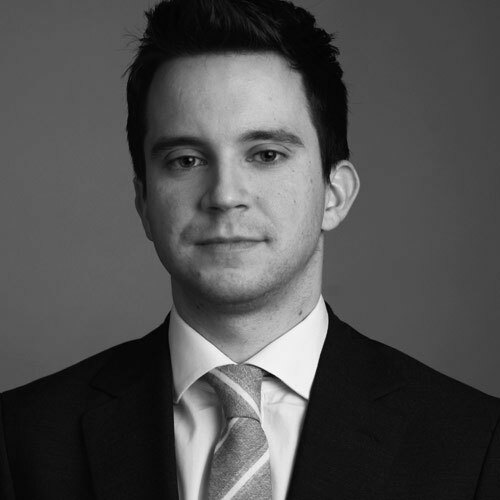 Tom is a senior associate in our London office specialising in commercial disputes. He has a wide experience of commercial disputes of varying sizes and types, including large scale High Court, Court of Appeal and Supreme Court litigation, mediation and investigations. Many of the cases on which he has worked have been international in nature and Tom has advised in relation to proceedings in a number of different jurisdictions. 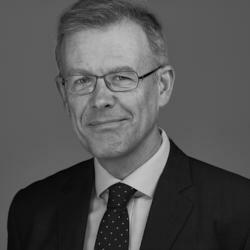 Tom has recently been seconded to the firm’s core Brexit team with responsibility for co-ordinating the firm’s coverage of Brexit for clients, with a particular emphasis on dispute risk. Dina is a finance partner who specialists in derivatives, structured finance and regulatory capital. Dina has extensive expertise acting for financial institutions, funds and corporates on the buy and the sell side on a broad range of derivative transactions. 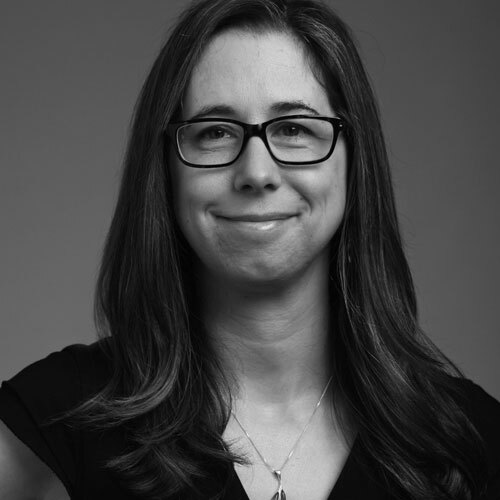 She brings expertise of a wide range of financing and asset backed transactions to the structured finance practice. She also advises financial institutions on regulatory capital and liquidity. 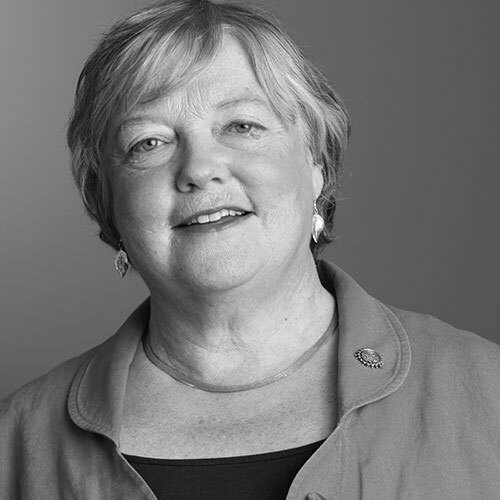 Karen is a partner in the global financial services regulatory practice. 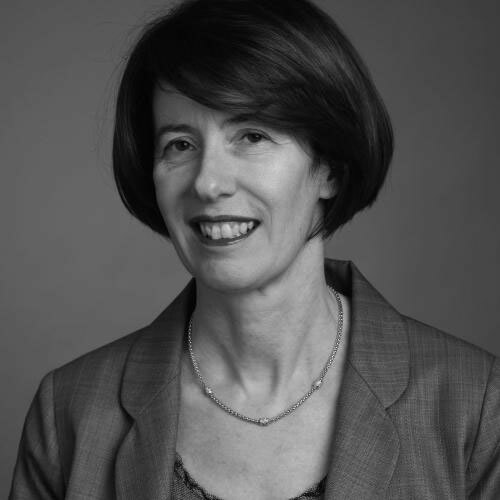 She has more than two decades of experience in helping a wide range of financial sector clients to resolve contentious and non-contentious regulatory matters, both in the UK and overseas. 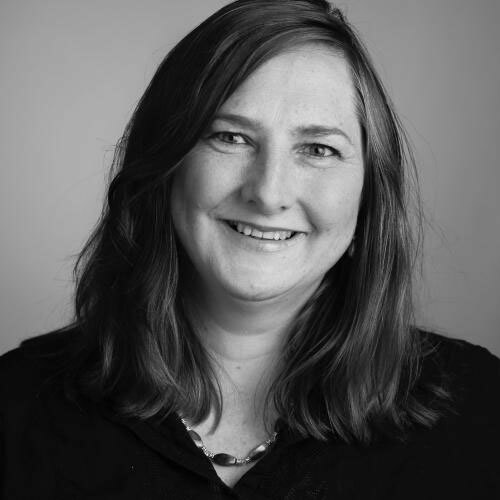 Karen brings a rounded perspective to her advice, through an in-house secondment in a major banking group as Head of Regulatory, a secondment to the UK financial regulator and a prior role as criminal prosecutor in Australia. 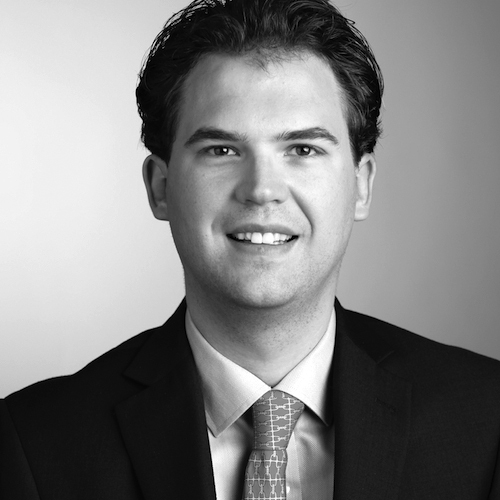 Andrew specialises in international arbitration and public international law. He has extensive experience of advising states, state-owned entities and major companies on all aspects of public international law. He has acted in ad hoc and institutional arbitrations across multiple jurisdictions and under a range of governing laws. He has also acted in high profile litigation cases before a range of international and domestic judicial bodies, including the European Court of Justice and General Court, the UK Supreme Court, House of Lords and Court of Appeal. Andrew is a leading financial services regulatory expert and a highly regarded senior figure in the financial services industry having held leadership roles at regulators, in-house and in private practice. He advises multinational clients on their most important strategic regulatory and risk issues, both contentious and non-contentious. This includes establishing governance, compliance and legal risk frameworks, implementing new regulation, mapping senior manager responsibilities, and conducting external and internal investigations. Sarah’s experience includes advising a range of listed company clients on UK corporate law issues, including company meetings, corporate reporting, articles of association, continuing obligations under the Market Abuse Regulation and Listing, Disclosure and Transparency Rules, directors’ duties and corporate governance, Companies Act 2006 issues and a variety of contract law issues, both international and ASEAN based companies seeking to invest in Southeast Asia or partner with Southeast Asian companies and governments in new and existing ventures. Sarah also advised EDF SA on its £12 billion takeover of British Energy Group plc and associated plans for new nuclear build in the UK and Resolution plc on its proposed £8.6 billion merger with Friends Provident. Lode is an EU and international trade law specialist with over 20 years’ experience and specific expertise in EU regulatory matters and international trade regulation, in particular with regard to services. He litigates in the WTO and represents clients before the European Courts and the European Commission. Lode has advised private and public sector clients and has participated in EU negotiations as a government representative. In the area of international trade he has litigated international trade cases in the EU Courts and, in 1997, was among the very first private lawyers allowed to appear in a WTO dispute settlement hearing. The case in question (EC – Bananas) was also the first case to apply the General Agreement on Trade in Services. Furthermore, Lode has extensive expertise using the GATS (and WTO law more generally) to achieve practical results outside the context of formal dispute settlement. Eric is an EU and international trade lawyer with over 35 years’ experience. Eric’s long experience of working in the institutions of the European Union, bringing and presenting cases to the WTO and other international bodies, contributes an additional perspective to problem solving that is particularly valuable in navigating the uncharted waters of Brexit. 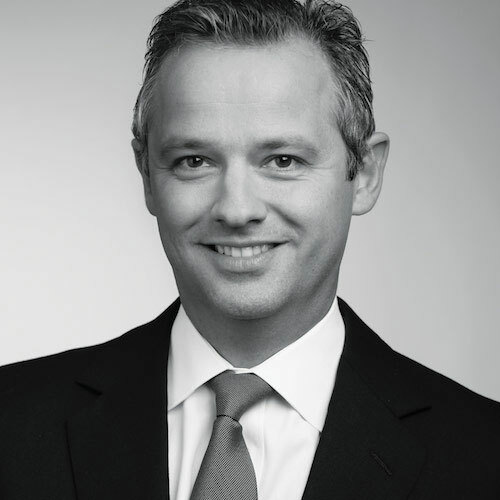 Eric works closely with the Herbert Smith Freehills’ global network of offices. He focuses on WTO law and the EU’s rules governing trade with non-EU countries, including the future relationship between the UK and the EU. 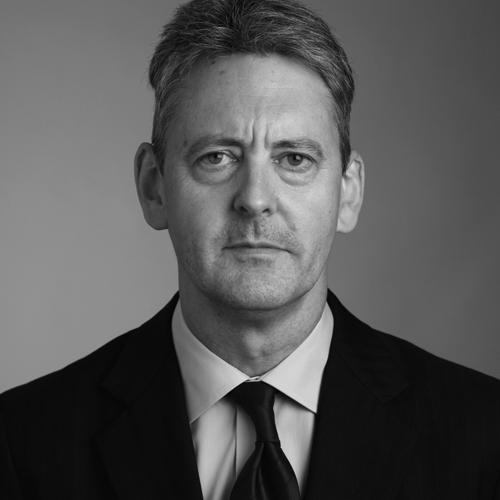 Prior to joining Herbert Smith Freehills Eric was a member of the European Commission’s Legal Service between 1985 and 2016, where he led the Trade Policy and WTO team. In that capacity, he routinely represented the European Commission in cases before the General Court and the European Court of Justice, and the European Union in WTO dispute settlement proceedings. He also participated in and advised on the negotiation of various international agreements involving the European Union. Stephen is the Global Head of Mergers & Acquisitions. 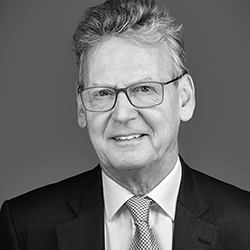 He has over 25 years’ experience of advising major listed and other international companies on M&A and other corporate transactions including joint ventures and demergers and wider governance issues. 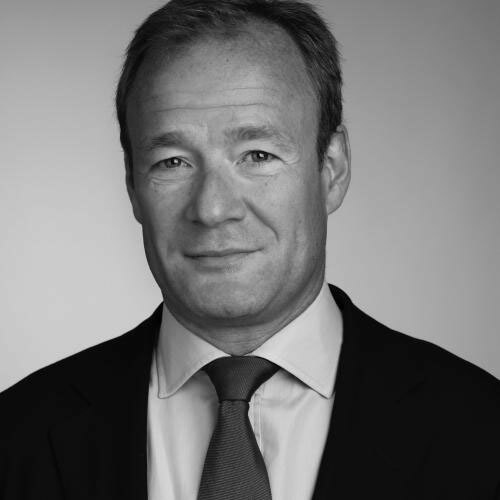 An acknowledged expert in public takeovers and private acquisitions and disposals, Stephen has worked with clients in a range of sectors to execute their most significant transactions across the world, including many ground breaking deals. Kristien is a professional support lawyer in the Competition, Regulation and Trade department. She specialises in all areas of UK and EU competition law.